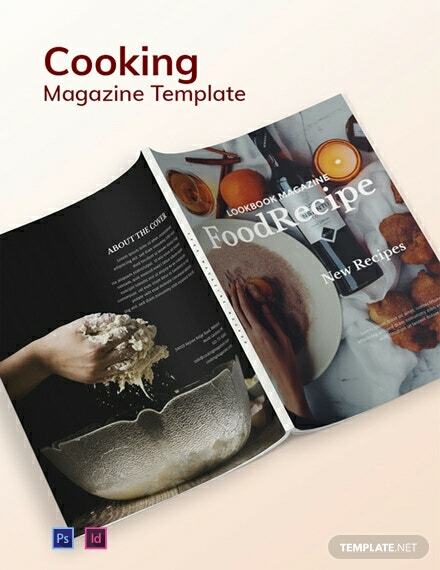 A magazine template that is designed to feature articles on cooking. It has a minimalistic and contemporary feel. It has an easy to edit layout, including photos and graphic files. Download this for +More free.